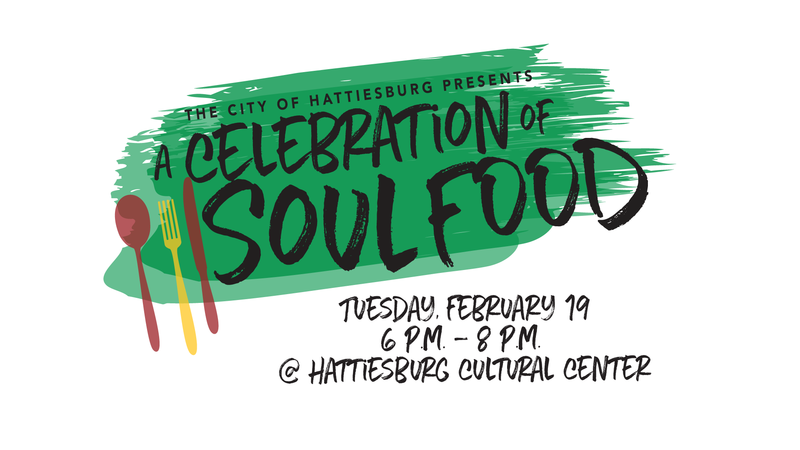 Hattiesburg, Mississippi – Throughout February, the City of Hattiesburg and local organizations and institutions like the African American Military History Museum and The University of Southern Mississippi will host several events in celebration of Black History Month. All events are listed on this site in the community calendar, but can also be located below. Additional events will be added as submitted or known. 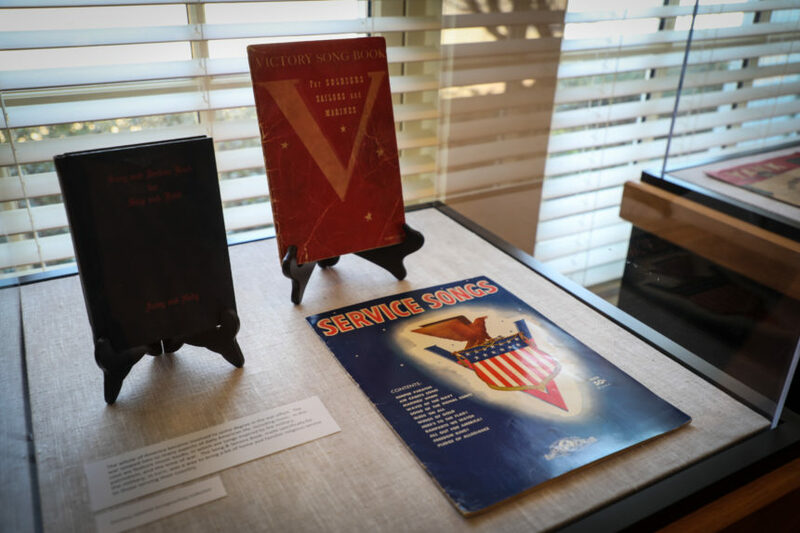 This exhibit will run through the end of March, 2019. This event occurs every Friday in February, at 10 a.m.